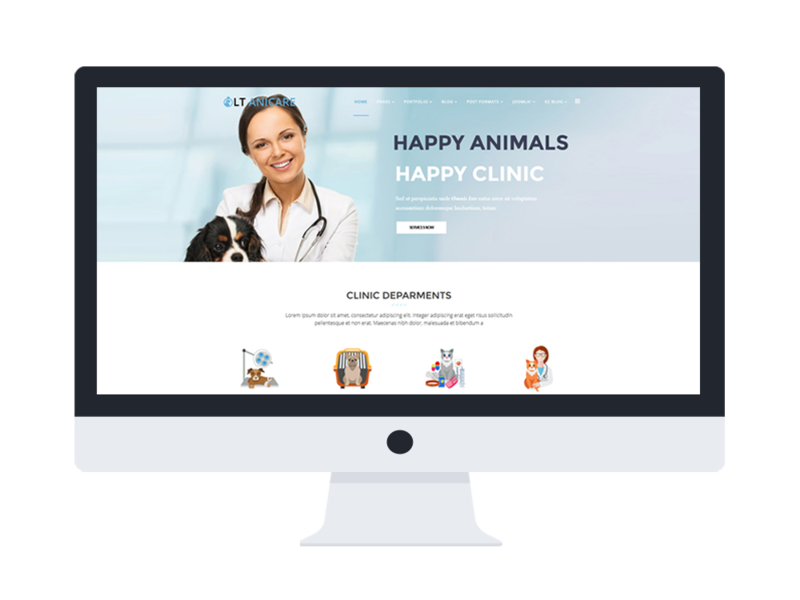 LT Anicare Onepage is single page Joomla template of LT Anicare Joomla template which uses for animal care center to showcase the prevention, diagnosis and treatment of disease, disorder and injury in non-human animals. 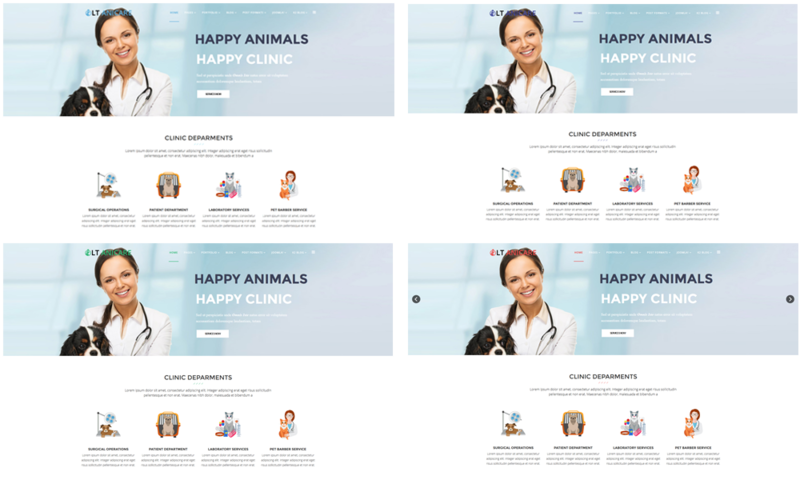 This template provides detailed information about its services such as an excellent team of veterinarians, emergency, special needs care, etc. LT Anicare Onepage displays well on mobile/tablet version with 100% responsive layout. It builds on powerful framework with fully bootstrap supporting useful page builder. Besides, flexible homepage which includes boxed and full-width layout, strong shortcodes, drag-drop layout, unlimited module position, and 4 color styles are also supported, along with drag-drop tools and color settings to bring to your site an amazing look with numerous layouts. 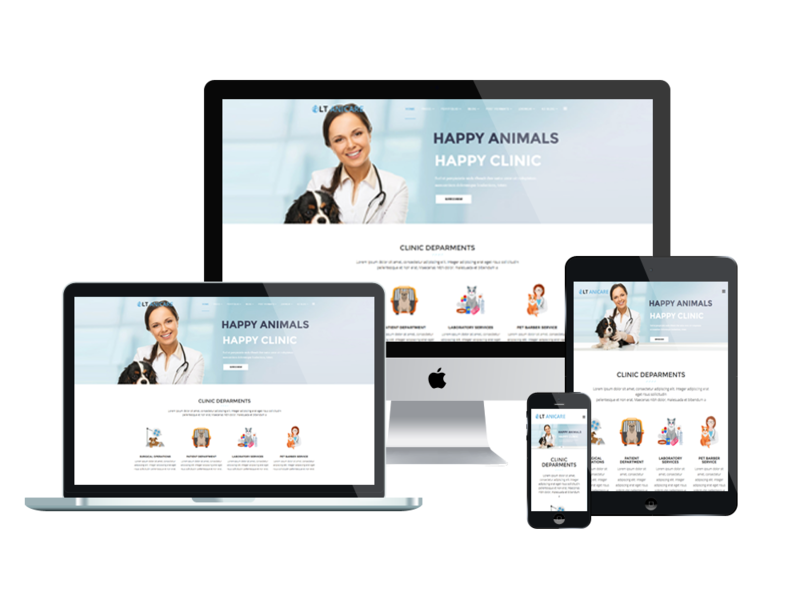 Show off your business and how you care of animal with LT Anicare Onepage.